As a new member or existing member of the Chamber of Commerce you might ask, “Why would I want to host or attend a ribbon cutting”? Traditionally the cutting of a ribbon symbolizes a fresh start, as a new business or new member to the Chamber of Commerce; this is a wonderful way to present yourself and your business to the community. 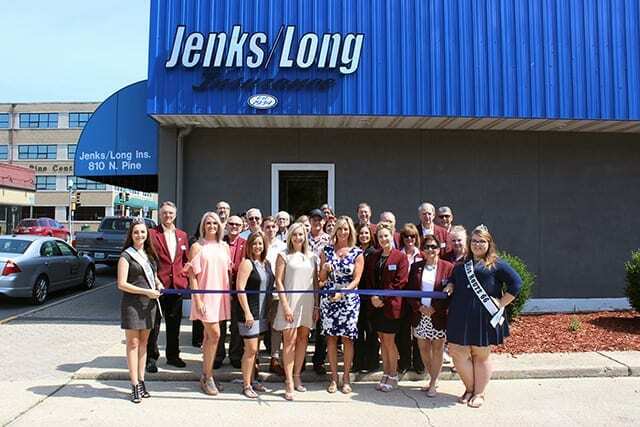 However, ribbon cuttings are not just for new members, existing members can host a ribbon cutting to celebrate a new location, additional location, a new service, a significant milestone/anniversary or the launch of a new product. The Chamber will invite the membership at large as well as the local media, board and ambassadors. The Chamber encourages you to use this opportunity to launch your own PR campaign. Invite your customers, business partners, financiers, contractors, employees, friends and family to be with you to celebrate this momentous occasion. Offering refreshments or having a mascot at your event is another great way to enhance your event and encourage attendance. Because a ribbon cutting marks a very significant moment in your business’ history, it makes for a great photo opportunity. 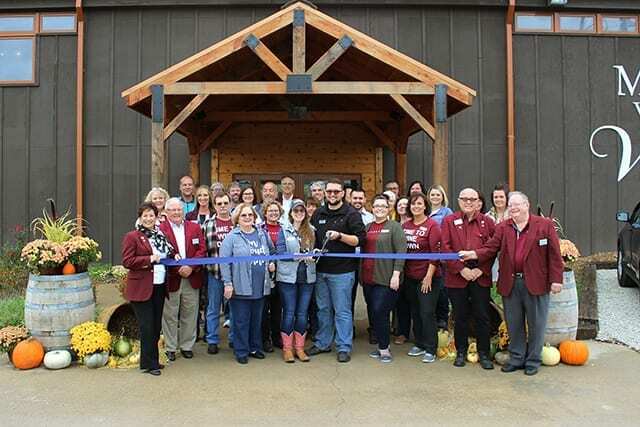 The Chamber brings the photographer, ribbon and scissors, a photo of your ribbon cutting will be placed in the local newspapers, on the Chamber website and all of the Chamber’s social media outlets. You will be given an opportunity to speak to those in attendance about your business and services prior to cutting the ribbon. Attending is another great opportunity provided by Ribbon Cuttings. Come and say “congratulations” to the business owner, it means a lot to them and provides you with a networking opportunity. Business is still done face to face, the host business might very well benefit from the services you offer, bring your business cards and make a new business connection. In addition, you will be among the first to experience the newest attractions and additions to the community. A Ribbon Cutting is a “feel good” event. It is a celebration of a person realizing their dream, investing in our community and chances are they are hiring our friends and neighbors. It feels good to be there at the start of a journey! PreviousPrevious post:Businesses Beware – Scammers are EverywhereNextNext post:Ugh… Are People Still Using Facebook?